Technically speaking, an allergy sufferer can avoid an allergic reaction simply by avoiding the allergy-triggering substances, or allergen. However, in many cases, this is inconvenient, impractical, or impossible to do. To treat allergies, many people take commercially produced over-the-counter (OTC) or prescribed medications such as, antihistamine, corticosteroids, or decongestants. But for those who believe in herbal medicines, there are some natural ingredients or herbs that can help relieve allergy symptoms. 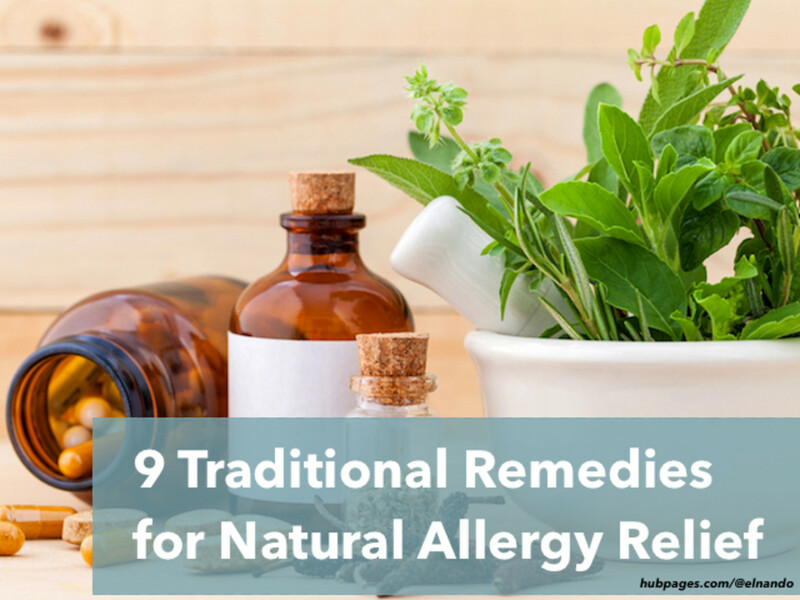 Naturopathic doctors and alternative practitioners state that many natural ingredients are useful in dealing with milder allergies. However, it’s also possible that some of them may also be useful for people with higher levels of allergy. Allergy means unusual hypersensitivity reactions to certain daily substances. Always consult your doctor or health provider before taking any herbs or supplements. Your personal medical history, including your other medications, conditions, and allergies, may make certain herbs unsafe for you. 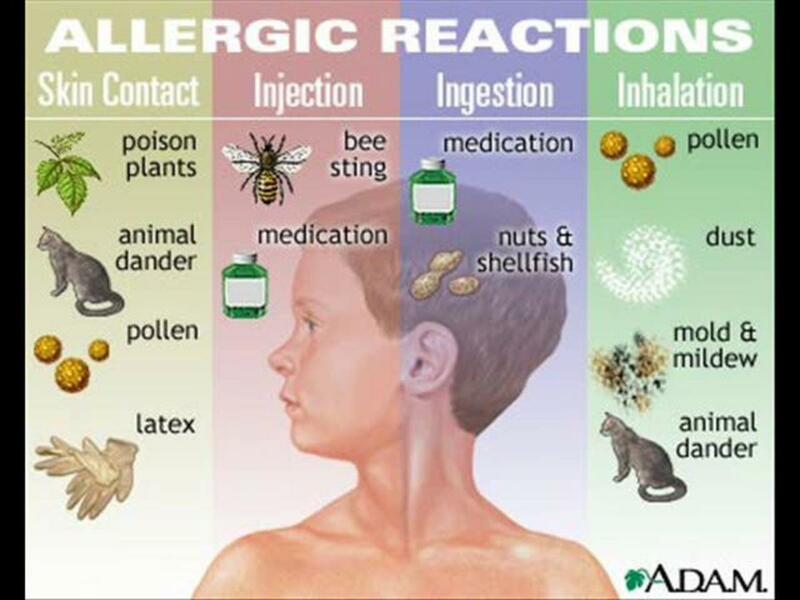 There are many different types of allergies. Learn about symptoms and treatments. Allergy simply means that the body has a hypersensitive reaction to certain harmless substances, or an unusual reaction related to the increase of immunoglobulin E (IgE). It can occur when our body’s immune system reacts to foreign substances called allergens, such as spores, pollen, pet dander or bee sting. Inhalant allergens: house dust mites, pet dander, spores, pollen etc. 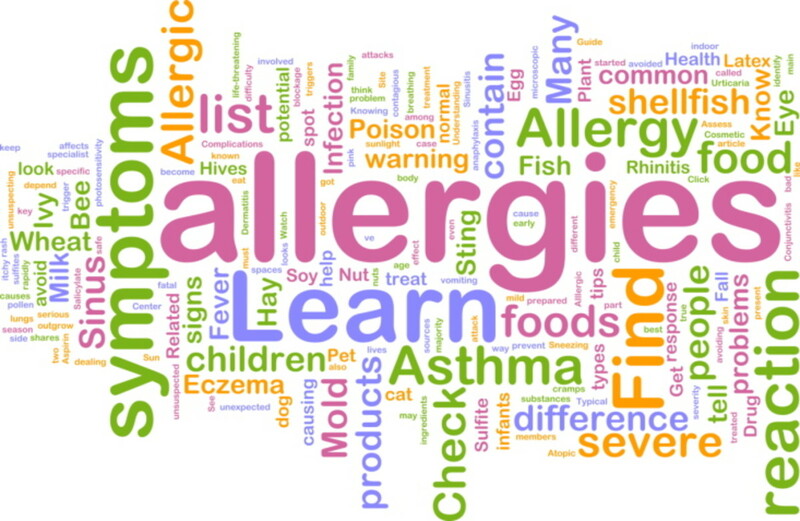 Ingestant allergens: milk, eggs, peanuts, fish or certain medications. Contactant allergens: certain cosmetics and metals such as watch, necklace etc. The entry of allergens into the body will trigger immune responses so that producing antibody and then reacting with allergens. This process may lead to allergic reaction. 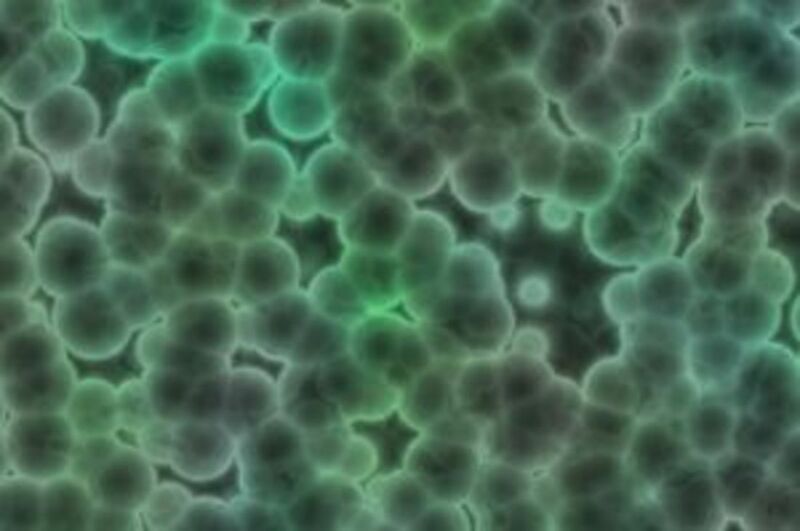 Immune response that occurs via antibody or Immunoglobulin E (IgE) may cause several unpleasant symptoms such as: asthma, sneezing and cold in the morning, itchy skin, hives, and eczema. In general, symptoms of allergy that appear may include: itchy eyes or skin, sneezing, shortness of breath etc. The types of allergy are common, but ones related to the respiratory system, such as: asthma or rhinitis, are commonly found. 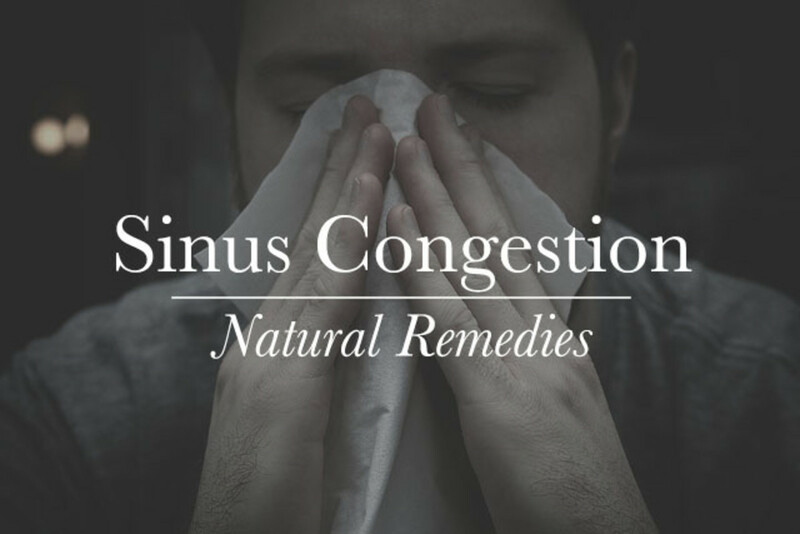 People with rhinitis allergy, or simply referred as allergic runny nose, commonly experience some symptoms such as sneezing, nasal congestion and itchy nose. Not infrequently, rhinitis allergies are also followed by symptoms of conjunctivitis (pink eyes) such as: watery and itchy eyes. In addition to that, symptoms of hearing loss, such as: clogged ear and unable to hear, sometimes appear. Actually, rhinitis allergies often disturb people’s daily activity and quality of life. If rhinitis allergy is left unchecked and untreated, it is likely to develop into a chronic disease such as asthma. Another type of allergy related to the skin, such as: urticaria or hives, atopic dermatitis or commonly known as eczema, and other conditions, such as: watery or inflamed eyes and itchy inner ear, are also included as common symptoms of allergy. Urticaria or hives could be acute or chronic. It is considered acute when it occurs all day. Common causes of this disease are known clearly such as: foods, drugs, viral or bacterial infection, insect sting, latex etc. In chronic hives, unfortunately, most of causes are unknown so it is referred as chronic idiopathic urticaria. However, some conditions known to cause chronic hives include: autoimmune diseases, physical urticaria, and chronic infection such as tooth infection and sinusitis. Butterbur is considered as one of herbal remedies for allergies that have good effect as well as oral antihistamine drugs. It contains useful chemical substances, called petasin, which can help reduce inflammation. In addition, these also help block histamine and leukotriene that the body releases during allergy. As quoted from WebMD, one study by Swiss researchers showed that one tablet of butterbur extract four times daily was effective. A special warning word: Since butterbur has toxic substances called pyrrolizidine alkaloids that can damage the liver, make sure you pick ones marked "PA Free." Doctors commonly prescribe antihistamine drugs such as cetirizine to deal with any symptom of allergy. If you prefer herbal remedies, you can get natural antihistamine in stinging nettle (the scientific name is Urtica dioica). For thousands of years, people have used stinging nettle to treat nasal and respiratory problems such as chest congestion, cough, runny nose, asthma etc. Some experts of herbal medicines state that stinging nettle has antihistamine acts as well as commercial antihistamine drugs but without any adverse effect such as dry mouth or drowsiness. According to them, stinging nettle works by inhibiting the body in producing histamine. A number of clinical studies also reported that taking 300 milligrams daily of nettle’s freeze-dried extract could provide significant relief for people with allergies. Quercetin is a flavonoid that has antioxidant activity. It works by reducing inflammatory reactions due to histamine, which is usually involved in allergy symptoms such as itching and sneezing. How to get quercetin naturally? Many foods contain quercetin such as: unpeeled apples, black tea, red grapes, onions etc. But almost herbal experts suggest that you can also get quercetin in garlic. You can get it just simply by adding generous amount of garlic to your favorite foods. The only problem you will get when eating garlic is its odor. For the easiest way, there are many odorless garlic supplements you can buy at health food stores or pharmacies. You may have heard that ginkgo is a natural booster for the brain's work. This herb, which is considered as favorite herb in Traditional Chinese Medicine, has useful chemical compounds called ginkgolides. Some clinical researches show these chemical substances, found in ginkgo’s leaf extract, works by interfering platelet-activating factor that play a key role in triggering conditions such as: allergies and asthma. To get health benefits, you can try 60 to 240 milligrams of standardized extract a day. But keep in mind; just don’t go any higher than that! Ginkgo in large amounts may cause many unpleasant conditions such as: irritability and also diarrhea. There are many useful chemical compounds in chamomile essential oil that have anti-inflammatory and anti-allergic properties. This can be helpful for skin allergies such as hives and itching. The only warning word you should note is that chamomile is a member of the ragweed family. It means that you should use it cautiously! 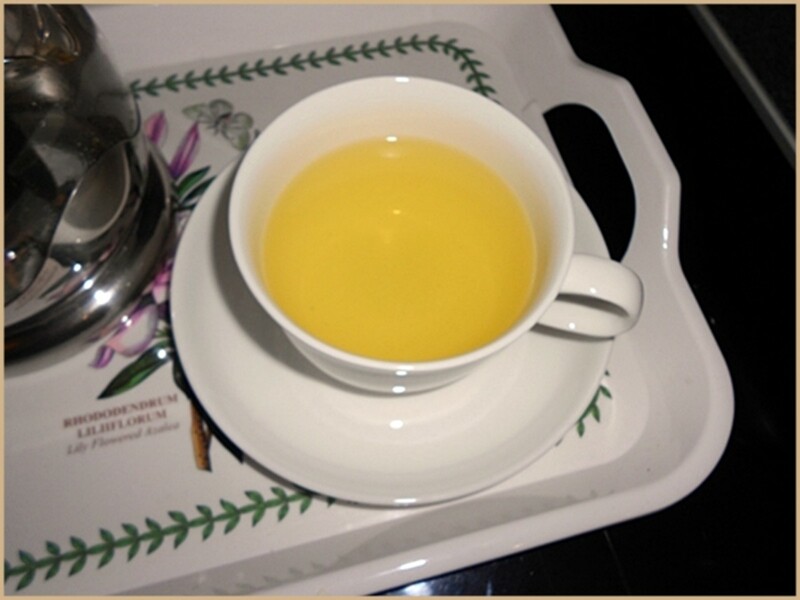 Some people report that chamomile may trigger allergic reaction. To use this herb safely, you should watch any reaction at the first time you use it. 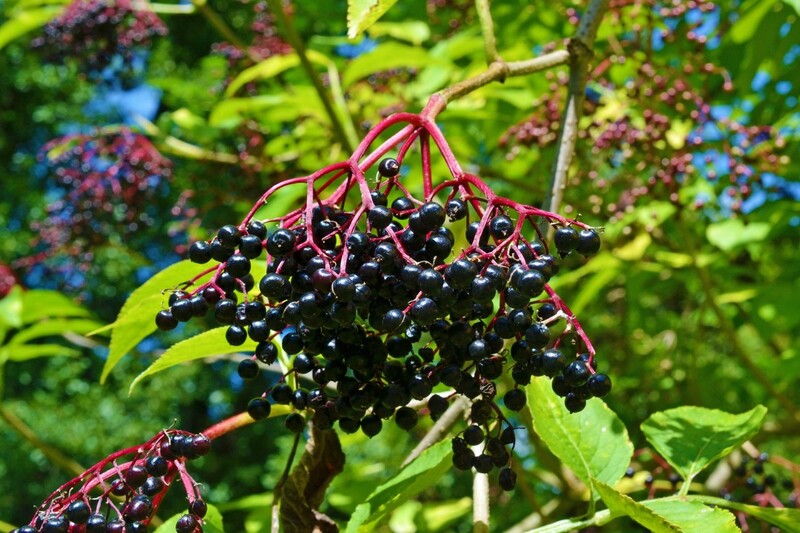 You can continue using this herb if there is no any reaction on your body. In addition, chamomile oil is intended for external use only. Thanks for sharing this useful hub as I have allergy. Voted up and useful. Have a nice day!